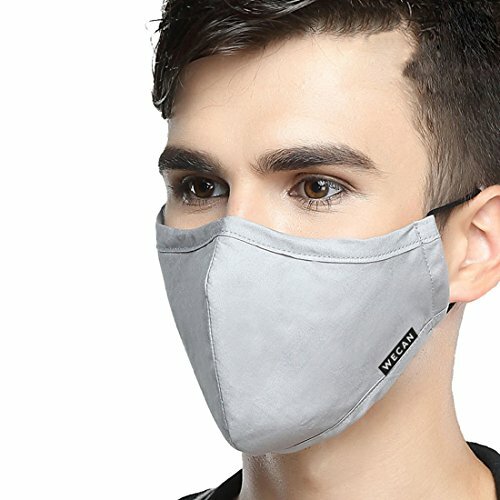 Xianheng Mouth Mask Anti Dust Pollution Warm for Men Women Travel Ski Cycling Running Outdoor Protection Light Grey by at Wander Soul. MPN: 43221-41296. Hurry! Limited time offer. Offer valid only while supplies last.